I am honored to be featured in the Voyage LA magazine! I discussed my radio journey and my #GoGirl Podcast! Check out a snippet below and click the link to read more! From an early age, I’ve always loved music. My dad and I would listen to music on Saturday mornings and keep some songs on repeat all day. I danced to music, played music in the band, and acted to music in high school musicals. My life changed when I set foot in the campus radio station while attending Cal State Long Beach. That’s where I fell in love with radio. 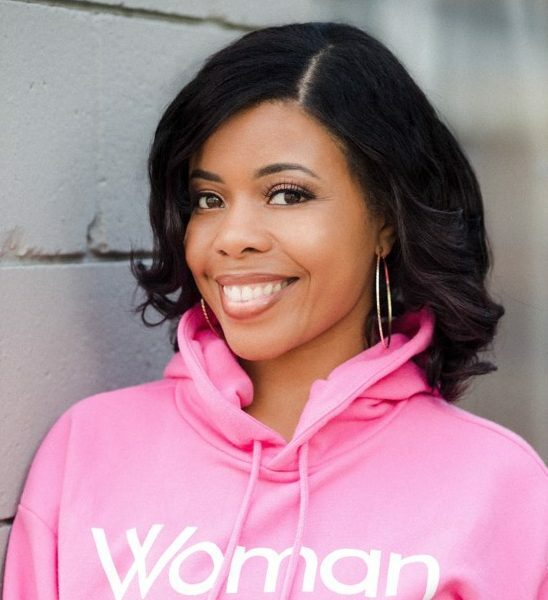 The Go Girl with Ashley Caprice podcast aims to motivate, inspire and empower women! Each episode focuses on affirmations, music motivation, girl talk and girl power. Be sure to subscribe! Previous Go Girl Ep 8: J.J. Fad Talks NWA, Being Women In Hip Hop and Wanting To Collab With Cardi B!